The #FollowTheMoney (FTM) Team during its data mining session examined the Delta State Paris Club Refunds costed work plan. 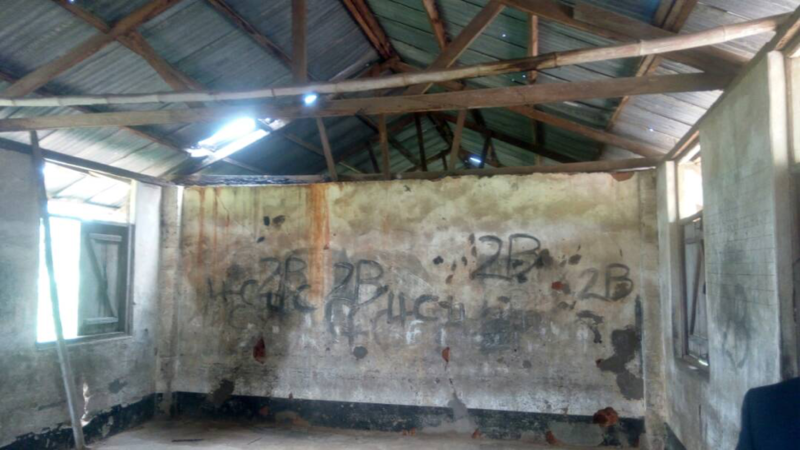 We learned that Iberede Community Primary School in Ndokwa East LGA is a part of the Primary Schools to be reconstructed by the Delta State government as part of the projects to be executed with the refunds, at the cost of NGN 14.4m ($45,779). In addition, Mathnebi Nig. 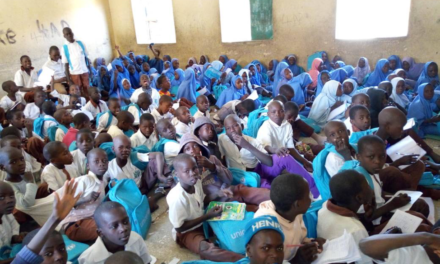 Ltd has been contracted to Construct Six (6) Blocks of Classrooms at the school. We have initiated the #RebuildIberede Campaign to track the implementation of the NGN 14.4 million. 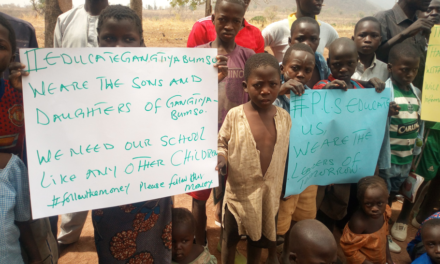 Through this campaign, we call on all concerned stakeholders including the Delta State Universal Basic Education Board, The Ministry of Education and other relevant governmental agencies including the contractor; Mathnebi Nig, Ltd to uphold public trust by ensuring transparency and accountability in the construction of this school which will bridge the education deficit in the community. Mr Bioseh commented that the 14 million which was captured in the Paris Refund document published by the Delta State Government was a balance to the contractor. He said that the contractor is still owed the sum of N2,553,479.00. The project is completed and already in use by the school. 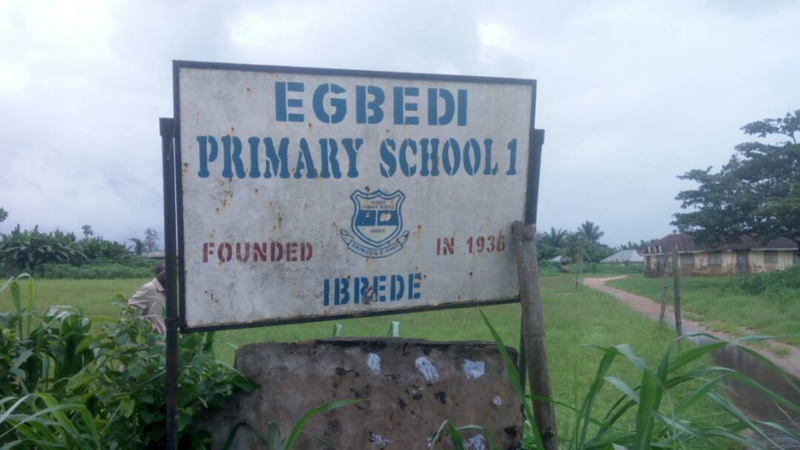 28 September 2017: According to Mr Bioseh, the contract for the Construction of six classroom block with offices and toilets at Ibrede Primary School was awarded on the 31st December 2015 to one Mathnebi Nigeria Limited (No. 1 Umu-Edem Quarters, Beneku). The value of the Contract was 34 Million Naira and fifty percent (17 Million Naira) was paid as mobilization fee on that same day, 31st December 2015. The official date of project completion was March 2016. 2nd payment of N14,446,521.00 was made to the contractor on the 20th February 2017. 28 September 2017: During the town hall meeting for relevant stakeholders to discuss the implementation of the water project, some stakeholders from the Ministry of Basic Education were present, including a rep of the Commissioner of Basic Education Mr. M. C. Bioseh. A director at the ministry. Mr. M. C. Bioseh said the project in question is an intervention by the State Government but matters relating the utilization of Paris Club refunds can only be addressed by the Ministry of Finance or Ministry of Information. 22 August 2017: Our FTM State Chapter in Delta State went to the Ministry of Finance for a courtesy call on the Commissioner to ask critical questions concerning the implementation of the project. They were rather referred to the Ministry’s Accountant General, and later to a rather junior officer, the Director of Treasury, Mrs. Joy Enwa. She showed great lackadaisical attitude and later informed the team that the state government had disbursed the PCR funds to all concerned agencies. Find the meeting report here. A confirmation from the Ministry of Education revealed they were not aware of the Paris Club Refund. 09 August 2017: The uncle of the Regent, Chief Iliromah Jerry explained how he took leadership on the sorry state of the schools in the community, especially the Egbebi Primary School which was first constructed in 1930. He had requested the Headmaster to write a letter on the status of the school which he took personally to the Delta State SUBEB two weeks before our coming. 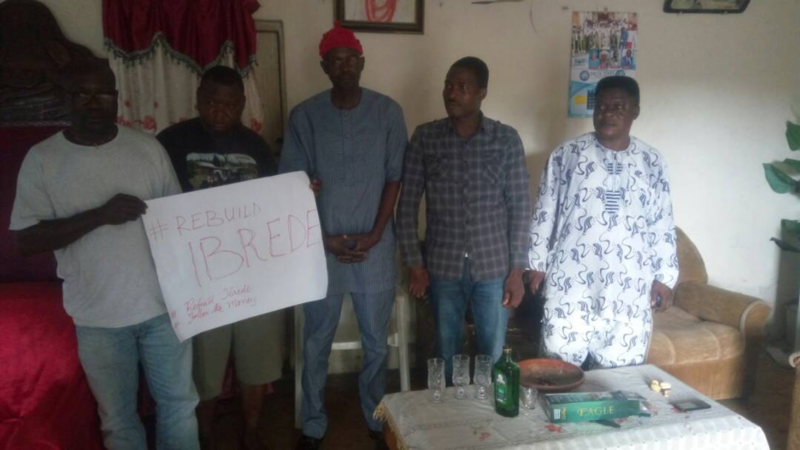 According to him, he was promised that the school would be fixed, this was without the knowledge of the appropriation of the fund for a primary school at Ibrede from the state’s Paris Club Refund. He was shocked that information did not get to him even from SUBEB. 09 August 2017: The Follow the money team visited Ibrede Community in Ndokwa West Local Government for a community outreach. Speaking with the Regent, His Royal Highness, Patrick Iliromah, he expressed shock of not knowing about NGN 14.4m being earmarked for the reconstruction of the blocks of classrooms at the Iberede primary school. Find full outreach report here. 09 August 2017: While still speaking with the regent, he stated, “There are two primary schools serving the whole community, the both of them are dilapidated. 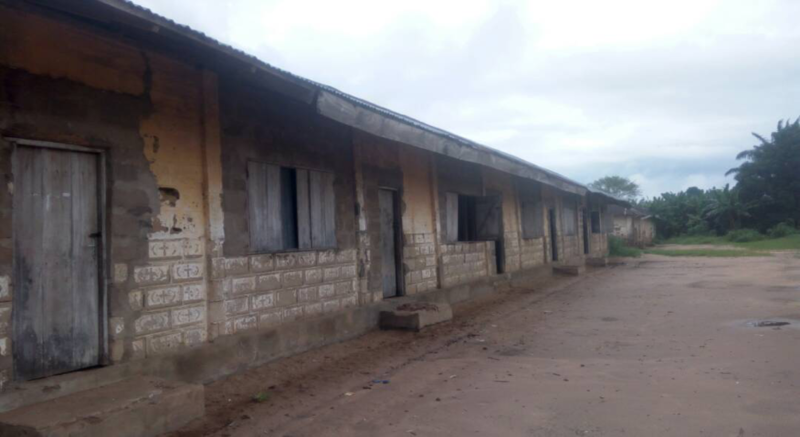 A block of six classrooms was constructed in January 2017, at one of the primary schools, but that is different from the one you are talking about now because it was a constituency project by the Member Representing Iberede at the House of Assembly in the State. 09 August 2017: According to the Headmaster of Ibrede Primary School, he lamented that for every construction or renovation that had ever taken place in the community, they only wake up to see tractors and construction workers without prior information. 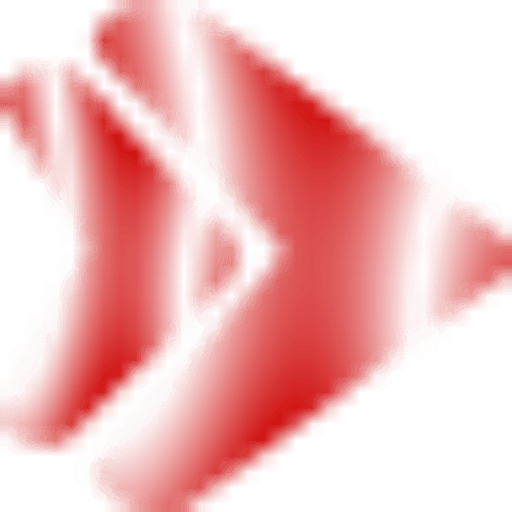 He further complained that while he was in the neighboring community, the story was same, and he was even forced to sign off some shabby construction done as the Headmaster. He spoke about the dangers letting this building stand without renovation or reconstruction, praying that it does not fall on students and cause more tragedy. He said apart from the building, other learning facilities are also needed to aid teaching and learning.